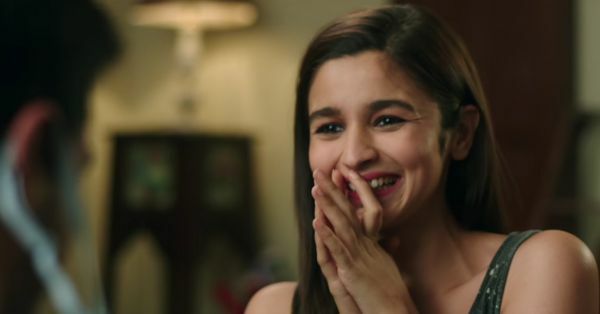 10 Things You’ll Get If You Can Never Control Your Laughter! 1. You have an absolute knack of laughing at the worst possible moment. Ya, ya, we know – you just can’t help it right?! 2. This “trait” has gotten you in trouble at least once in life! You didn’t mean to offend anyone, but the giggles escaped you before you knew it. 3. You were notorious for this in school! Yes, a teacher has reprimanded you in front of the whole class. Actually, ALL your teachers have. 4. What makes matters worse is that you have such a recognizable laugh. Everyone knows where that sound is coming from! 5. You just don’t understand how some people can be so serious all the time! Like, looking at their face only makes you crack up. 6. People say it’s a defence mechanism and that you use laughter to suppress your real emotions! Whatever, dude, the moment was frickin’ hilarious! You very well laugh at yourself all the time! 8. You just don’t understand why this bothers some people. Are you jealous because I’m such a happy person?! 9. You either come across as super friendly or super mean! This depends on what you’re laughing about at that given moment. 10. You really think the world could use more people like you.